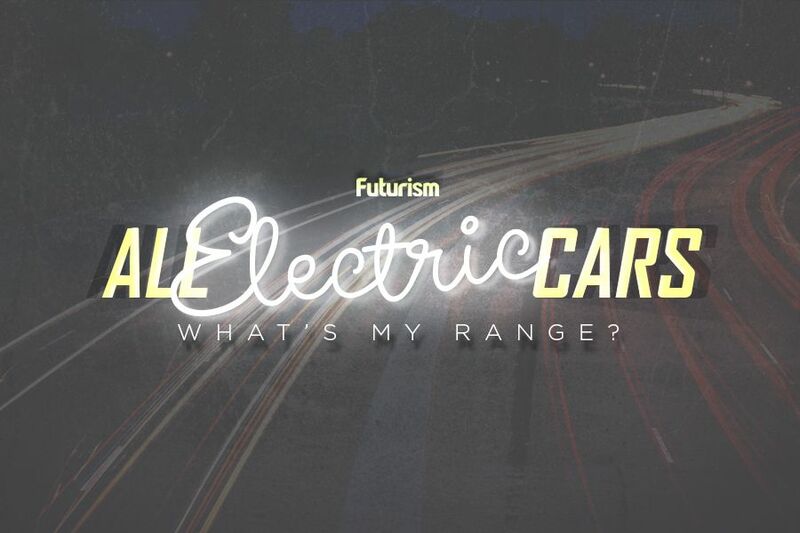 If the trend continues, 10% of new car sales could be EVs by 2023. Electric vehicles (EVs) are fast outgrowing their reputation as a niche market, according to InsideEVs’ recent report of EV and hybrid car sales in the United States. The most notable data from the report is the 45 percent increase in EV sales from July 2016 to June 2017 compared to the prior 12-month period. Offerings from a variety of manufacturers contributed to the increased sales figures. From July 2016 to June 2017, Tesla sold more than 28,000 of its Model S units, while Chevy sold about 25,800 of its hybrid Volts. At the third spot is Tesla’s Model X, with just under 21,000 units sold. Toyota’s Prius Prime, which hit the market late last year, is currently on track for a big year as the third highest selling electric hybrid since January 2017. While some may argue that 45 percent isn’t much, it’s actually a surge when you take into account how EVs were performing in years past. The Union of Concerned Scientists (UCS) noted that plug-in sales grew annually at a 32 percent rate from 2012 to 2016. At that rate, the UCS predicted that EVs would account for 10 percent of all new car sales in the U.S. by 2025. If the past 12 months are indicative of a shift in consumer behavior towards EVs, however, this growth rate could be sustained for years to come, UCS predicts. If just a 40 percent rate were sustainable, 10 percent of car sales in the U.S. would be EVs by 2023, and that could easily grow to 20 percent just two years afterwards. A similar, if not more aggressive, trend is expected in the European market — a recent report by Dutch bank ING predicts that EVs will dominate European roads by 2035. The rise of plug-ins and hybrid vehicles owes itself to the increasingly low prices of electric batteries and the expansion of charging infrastructure. These help reduce the cost of EV ownership in the long run. Government support also plays a role, with initiatives like California’s Zero Emission Vehicle program making EV ownership more attractive. An ordinary petrol or diesel car pumps about 4.7 metric tons of carbon dioxide into the atmosphere every year, so taking just one of these vehicles off the road is already a step forward on the path to a cleaner environment. Removing 10 or 20 percent of them is a leap.